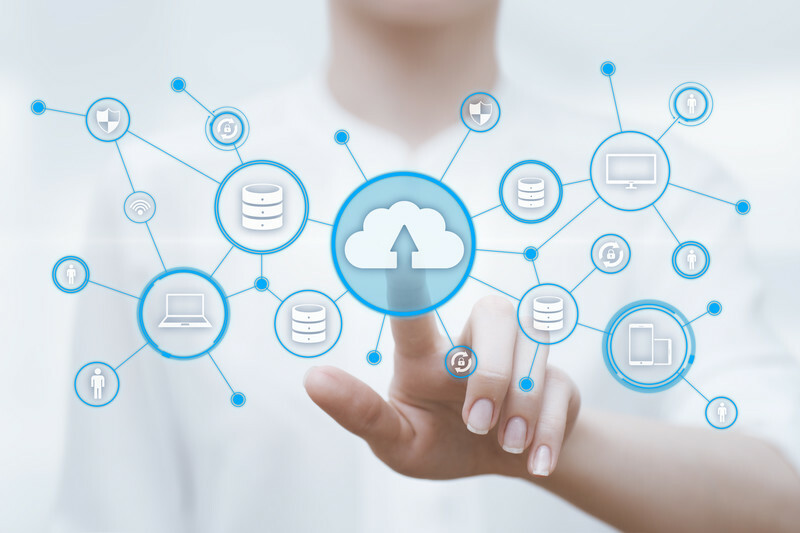 In recent years, the idea of running your business through the cloud has gone from a radical new idea to a commonplace reality. By 2020, an estimated 78% of small businesses will be using the cloud. So, what is all the fuss about? Running your business on the cloud is not just about where your data is stored. It is a fundamental shift in the way your business is run. The removal of data silos and the ability to log in from anywhere means that your employees are more connected to your customers, and to each other, than ever before. What concerns are holding you back? Check out this article and reach out to us to get your questions answered.